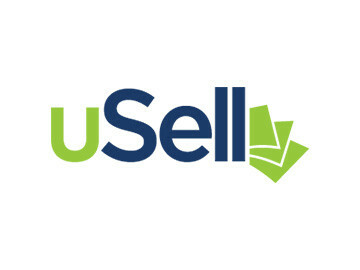 uSell.com is a price comparison engine that brings consumers with used cell phones together with businesses who want to buy them. Wireless from AT&T means raising the bar and growing your sales. 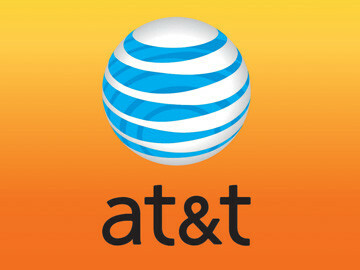 Wireless from AT&T is the nation's largest wireless company, with over 70 million active subscribers and deals not found anywhere on the web. 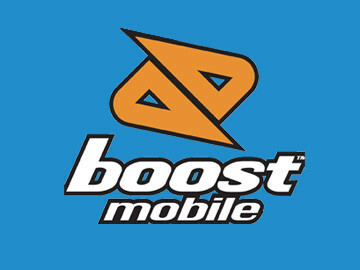 Boost Mobile, one of Sprint's award-winning prepaid brands, offers wireless phones and services with no long-term contracts, redefining value for consumers with its innovative voice and data services. Fire the phone company & stop paying monthly bills forever! 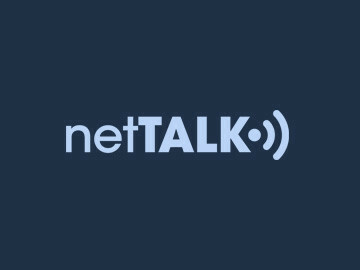 With a purchase of any netTALK DUO product users get a full feature phone line with FREE local and long distance service included. 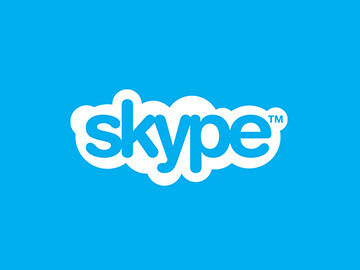 Skype allows users all over the world to connect via video calls and phone calls. 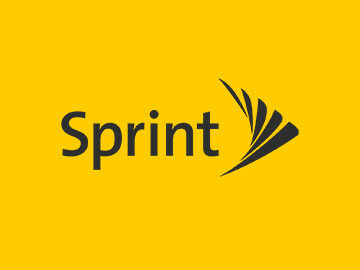 Sprint brings the most innovative wireless technology to life including America's first 4G phone, first unlimited 4G plan, first all-digital voice network, first nationwide 3G network, and the first 4G network from a national carrier. 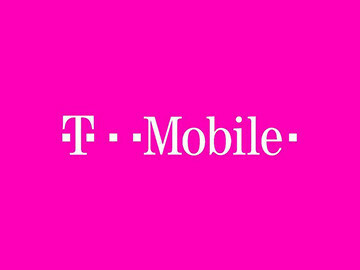 T-Mobile USA, Inc. is a leading global provider for mobile communications services across America. 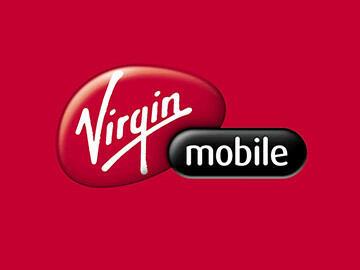 Virgin Mobile has been a consumer champion providing No Contract wireless service since 2002. 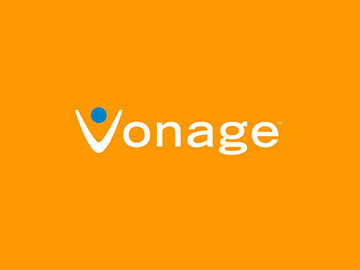 Vonage is a leading provider of low-cost communications services connecting individuals through broadband devices worldwide and they provide feature-rich, affordable communication solutions that offer flexibility, portability and ease-of-use. 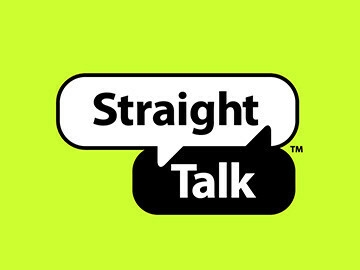 Straight Talk is a brand of TracFone Wireless Inc., one of the largest wireless providers in the US. Straight Talk provides reliable Nationwide coverage from Coast to Coast. 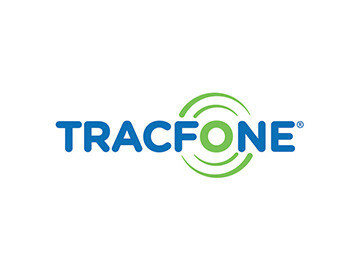 Tracfone Wireless, Inc. is the #1 prepaid cell phone provider in the U.S. with over 11 million subscribers and offers the best coverage of any cell phone provider.